Are there two libraries in South Hadley? As of July 1, 2017 the Gaylord Memorial Library is a branch of the South Hadley Public Library. Library services are provided by the Town of South Hadley, allowing for increased cooperation and programming between the two library sites. While the two libraries are part of a single system, each will continue to build on the unique strengths that have been developed over a century of library service to the town. You can get a library card at the front desk free of charge and your card may be used at over 150 libraries in the C/W MARS library network! Books, CDs, and audiobooks, may be checked out for 3 weeks. Movies and magazines may be checked out for 1 week. Items can be renewed 1 time each. What if my items are late? Late fees are 10 cents per day past the due date for most library materials. Items borrowed from another library may be charged the fee set by the lending library. Can I renew my library materials? Yes you can! Call the library at 413-538-5047 or log in to your account through the online library catalog. How do I login, or create an account? Just go to the C/W MARS catalog at http://bark.cwmars.org/eg/opac/home. Click on “Log Into My Account” and enter your library card number (no spaces) and password (usually the last four digits of the telephone number associated with the library card). From there, you can renew materials, place holds, pay fines, update your account information, and more! How can I contribute or donate to the library? Books, CDs, DVDs, and audiobooks which are less than five years old and in good condition may be donated to the library. Some items may be added to the collection and some may go to the used book sale. 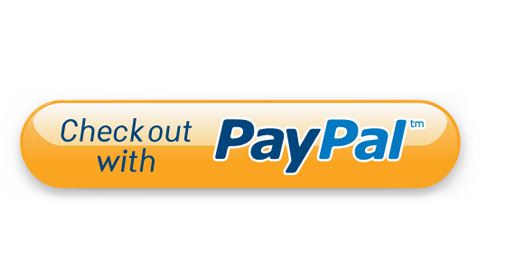 The Gaylord Memorial Library Association, which owns the library building and grounds, also accepts PayPal donations.